Nope, Tobias Menzies will not be playing three roles in the second season of Outlander. 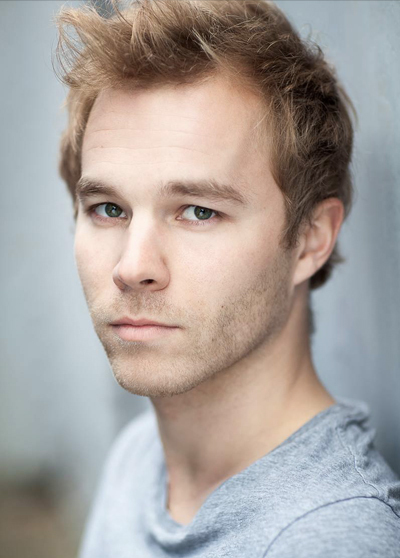 Laurence Dobiesz joins the cast as Black Jack Randall’s younger brother, Alex Randall. 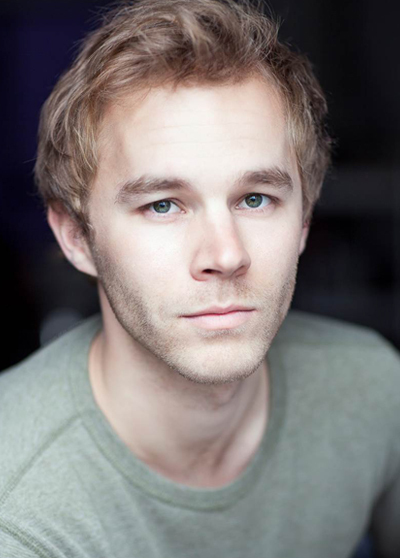 Alexander “Alex” Randall is introduced in Dragonfly in Amber pretty early on in the Paris narrative. Jamie thinks he is Jack when spotting Alex at an outing with Claire at the French Court. 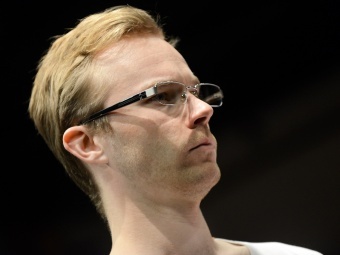 There is not much on the internet about Laurence Dobiesz. He is 5 foot 8 inches. He studied drama in the U.K., but is of Polish heritage. He began his TV and film career in 1999. He has also done theatre productions. 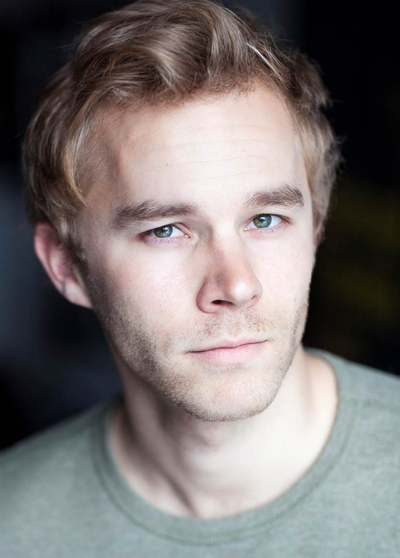 He has been in Sherlock Holmes: A Game of Shadows and Testament of Youth. You can follow Laurence on Twitter. 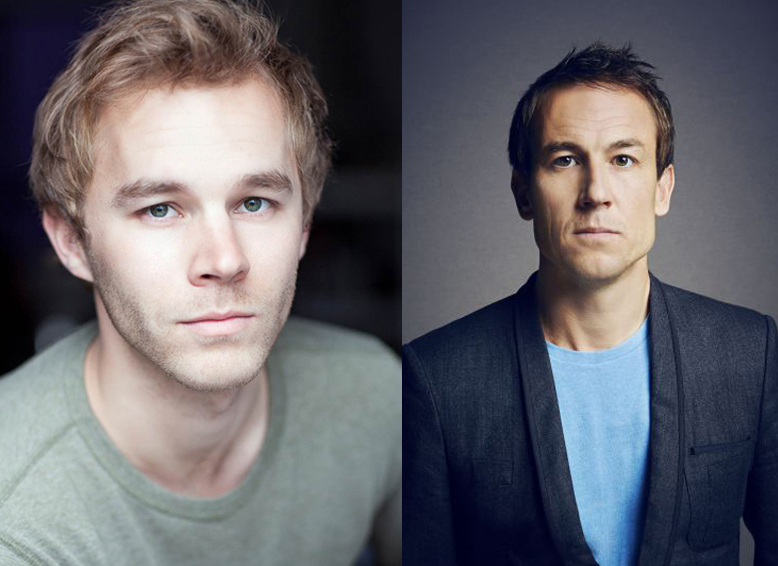 A little side by side comparison of Tobias Menzies and Laurence. This entry was posted in Laurence Dobiesz, Tobias Menzies, TV Show News and tagged Alex Randall, Black Jack Randall, Casting, Dragonfly in Amber, Frank Randall, Laurence Dobiesz, Season Two, Tobias Menzies by Sarah Ksiazek. Bookmark the permalink.